Matt will be speaking in the POP Gallery on Saturday 3rd Oct with his top tips for Street Photography then leading a full day Street Photography Masterclass around the streets of Hull on Sunday 4th Oct. Meeting at POP Sunday, 10:30 to 16:30. Booking is required for the Sunday workshop and places are limited. Matt has also kindly donated one free place on the Sunday to our HIPfest Prize Draw. Available to festival attendees only, as your Prize Draw number will be in your HIPfest Passport and drawn by Matt at his Saturday Lecture in the POP Gallery. 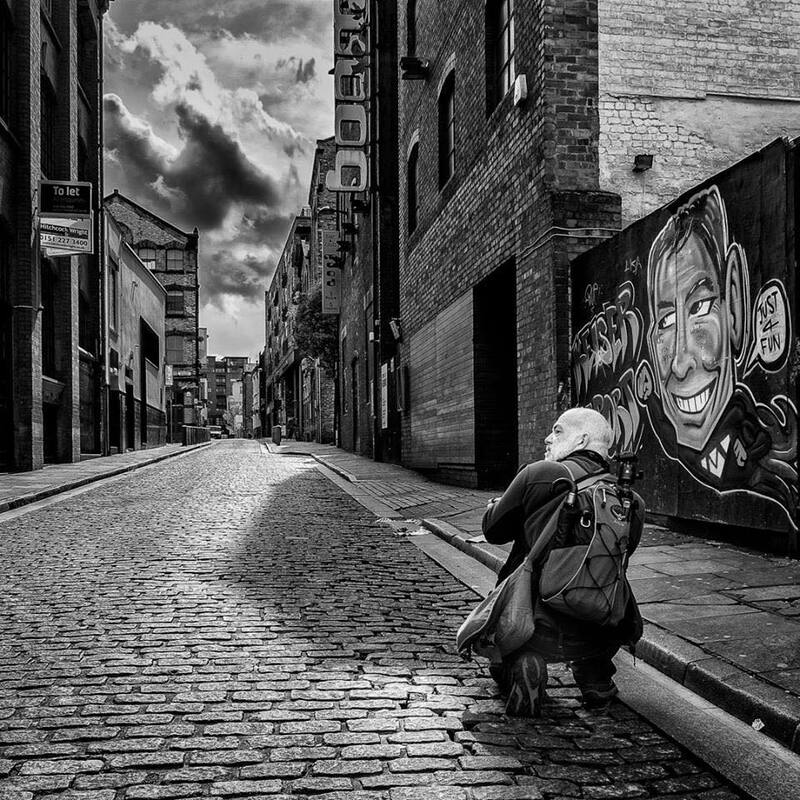 My Name is Matt I am a Liverpool Street photographer. I am known for my black and white images as well as my event and street photography. I am an Official Fujifilm X-Photographer. I have been taking pictures in one form or another for over 40 years starting with very basic film cameras. The camera system I use for my personal and professional photography is the Fuji X System. Fuji have helped me to take my photography to the next level, its not just a camera its the way the camera makes me feel that is important. I am the creator of the Fujiholics social media groups. I am a Formatt Hitech featured artist and use Hitech filters in a large percentage of my work.